The life of a competition horse is just like an athlete. It involves the same principles when it comes to conditioning the body to be fit enough to compete. Of course, horses should be treated differently – after all, they are still animals. 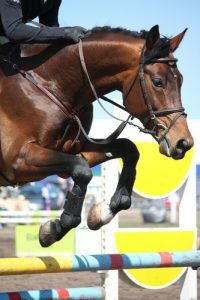 They do not have the capabilities to follow the right disciplines that will help them during show jumping competitions. This is why you need to take on the responsibility yourself. The thing about show jumping horses is that you need their physical bodies to be in top shape. They are doing the jump – you are just guiding them. 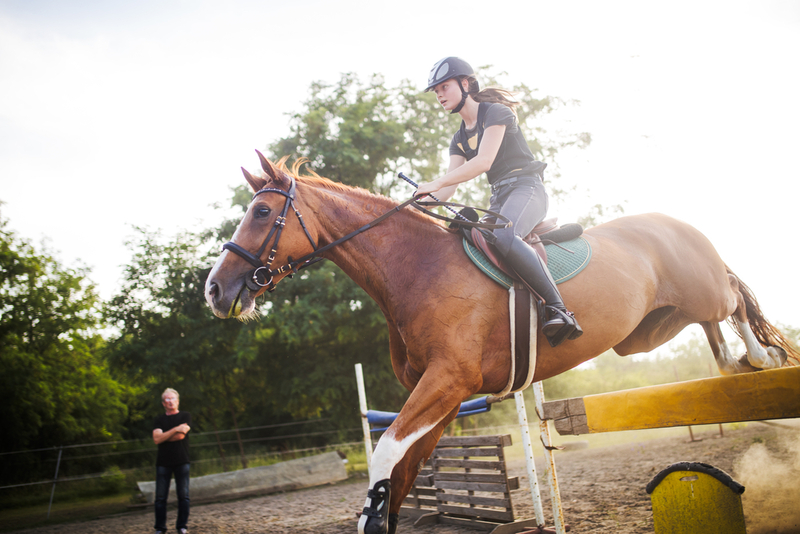 Your coordination as a team is important but the horse’s fitness will determine if you can both make the jump or not. So how do you care for a competition horse? As mentioned, the principles and disciplines are practically the same as an athlete. You need to make sure they spend adequate time practising. The horse should also get the right amount of nutrition. Rest, obviously, is just as important as the training. 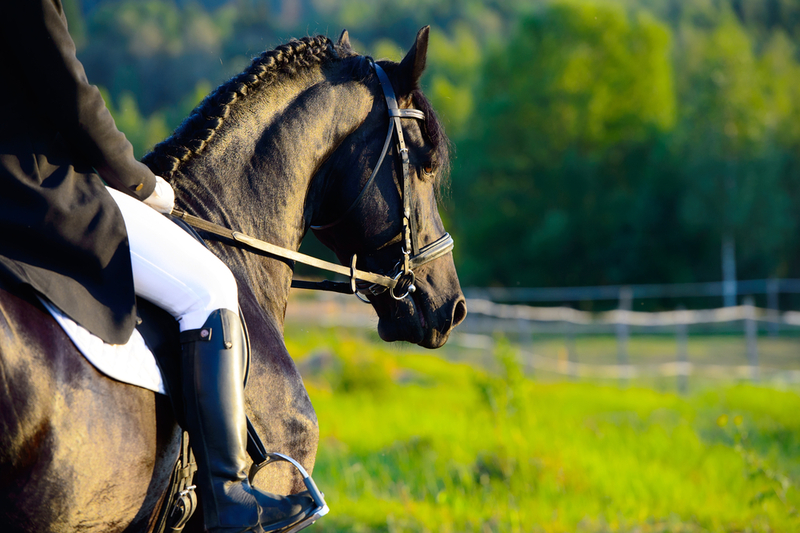 There are so many things to consider when taking care of your horse. Here are some of the most important ones. This should be on top of your list. 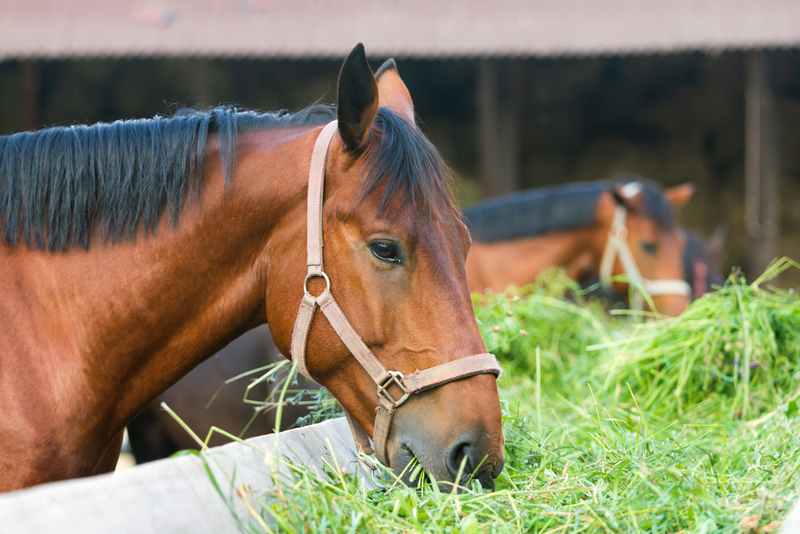 Practise and training may be responsible for honing the skill of the horse – but it is the nutrition that you put inside its body that will fuel their performance. Take special note of the calorie intake of your horse. They need to have enough to burn as they train. Among the things they need includes high fat, starch diets, antioxidants, minerals, probiotics, digestive enzymes, etc. You can get these from performance horse feeds. Apart from that, you have to make sure your competition horse has enough grain and hay in their diet. 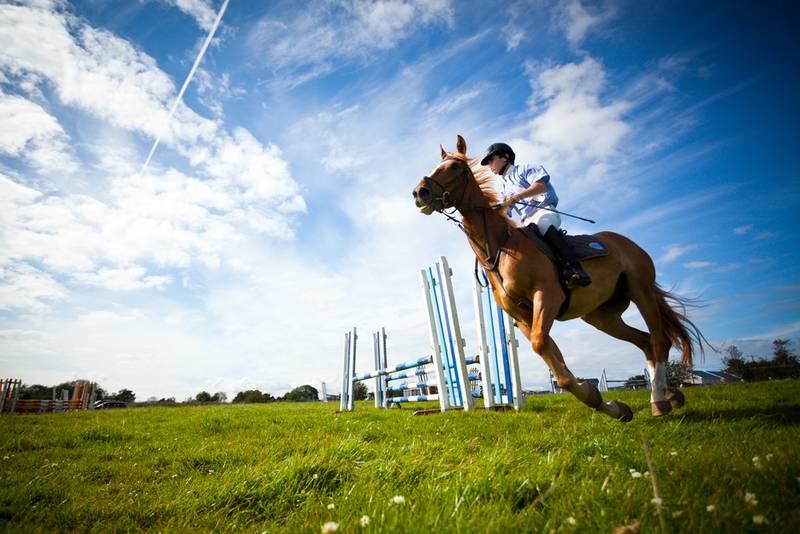 Electrolytes will also be needed – especially when the horse is training very hard. 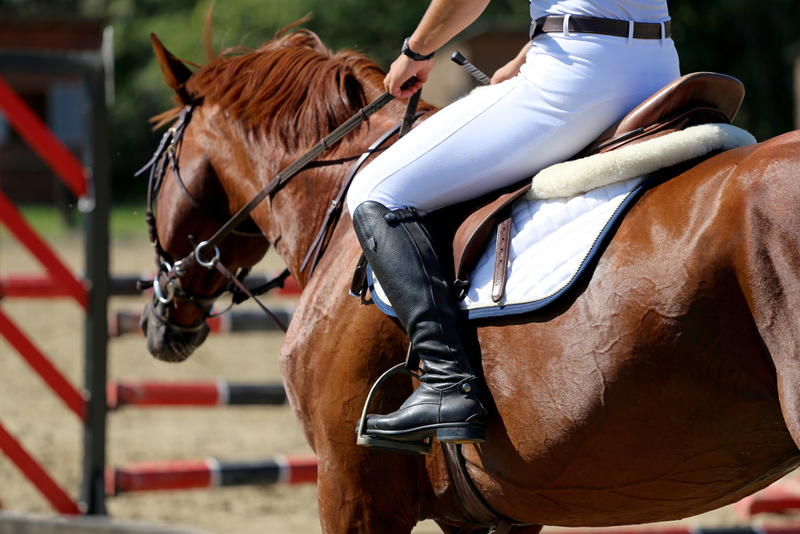 Take note that the intake should be appropriate for the activity that the horse will go through during the day. Athletes need to train day in and day out. The same is true for horses. Even if there is no competition on the horizon, you have to make sure that you give the horse a workout. The level of fitness must be maintained. That way, when there is an event, it will not be too hard to get them back into shape. Make sure you have a conditioning and training schedule for your competition horse. It does not have to be as aggressive as when there is an upcoming competition – but there has to be an activity to keep them in shape. 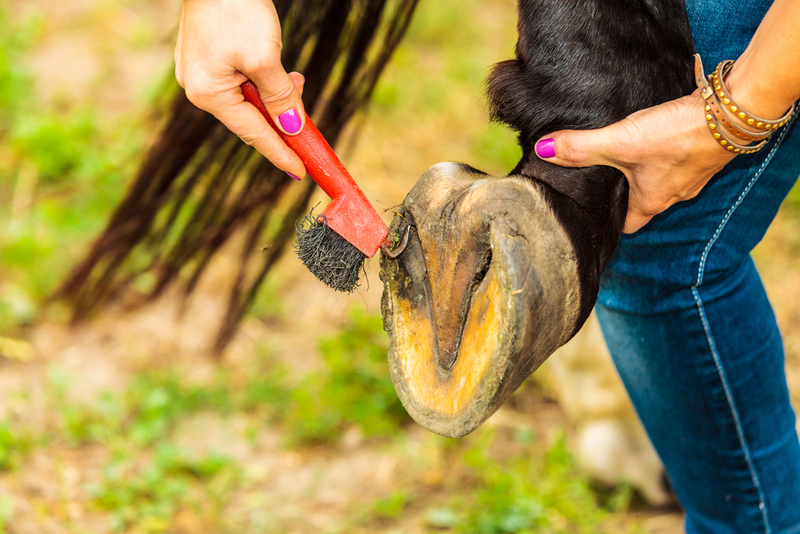 This specifically refers to the hooves of the horse – but obviously, grooming is important regardless if the horse is competing or not. But for performance horses, you need to make sure their hooves are taken cared of. Make sure your the hooves of your horse gets enough attention and care. 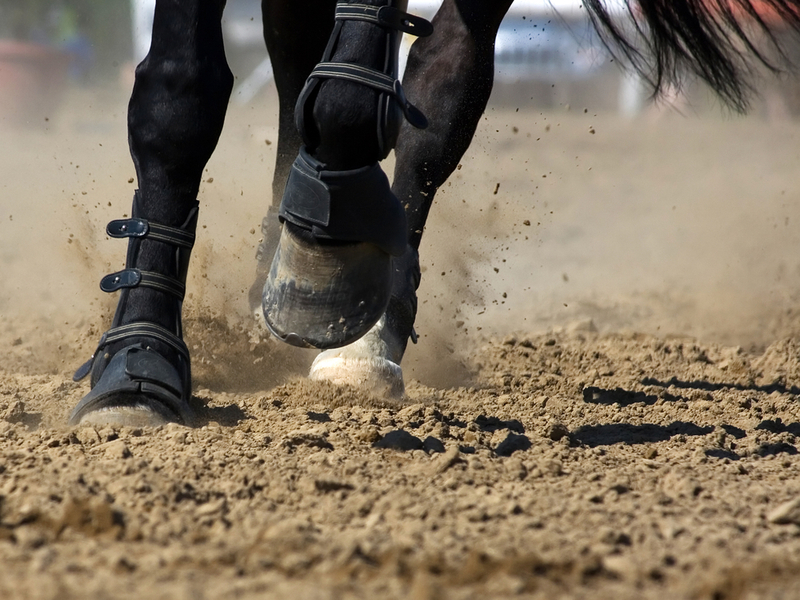 This can cause your horse a serious leg injury if you do not take care of it. 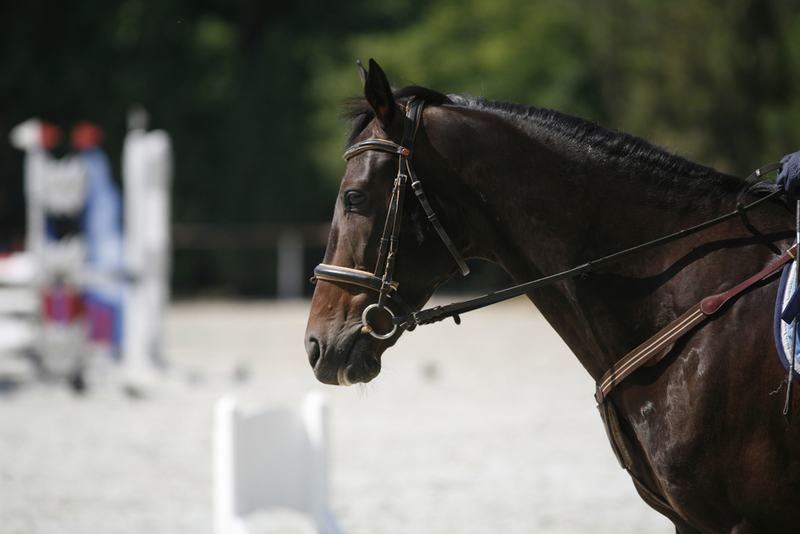 The daily habits of a competition horse will depend on whether it will compete or not. But one thing is for sure, you have to continually bond with your horse. That is probably more important than the training that what you will give them. 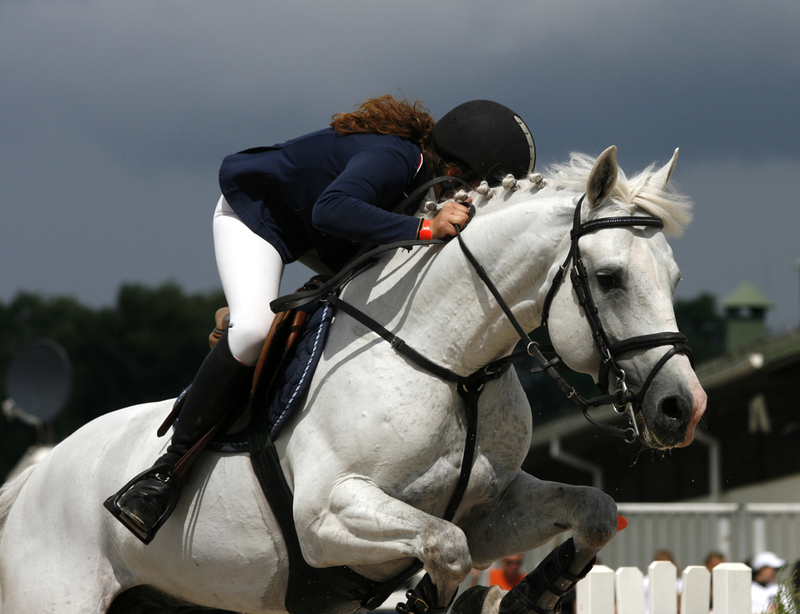 If there is one thing you need to know about show jumping, riding is not cheap! You really need to have the finances to pursue this sport because it will cost you a lot of money. 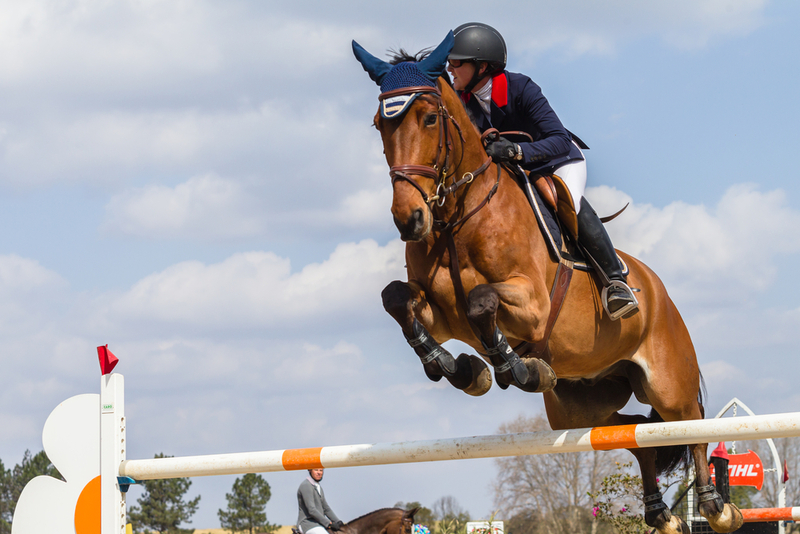 From caring for your horse to paying for their lodging, and all the accessories needed to help them perform well in competitions – all of these costs add up. The livery will cost you between £5,000 to £7,000 a year. The vet will be less than £100 and other healthcare and grooming needs will cost around £600 to £1,400. Extras and accessories will add to the growing cost. As you can see, riding is not cheap. And I am feeling that right at this very moment. When I was training with Hope a couple of days ago, I noticed that we are in dire need of a new saddle. I have been training her so I can ride her in future show jumping events. Midnight had always been on my team and I felt like Hope had to have her time to shine. But I realised that I need to buy Hope a new saddle before I can really go deep into our training. Buying a saddle will cost me around £400 to £3,000 – depending on what I will buy. I am thinking of buying a used saddle. But I am having second thoughts about it. Midnight’s saddle was new so I am not really sure how wise it really is to buy a used saddle. I bought his for $3,400. But then again, if the saddle is in good condition and manufactured by a known brand, then buying used may not be so bad after all. I am really torn about this so I think I need to look for more options. I will take all the savings that I can. I need to reserve my funds because riding is not cheap and Hope still has a long way to go in training. But I really need to decide as soon as possible because the saddle I am using for Hope is not really the best fit. What do you think? Care to send me your thoughts? Let me tell you about our trip to the Hippodrome Casino. My friends and I went to London for a weekend of fun and relaxation. Well, it was not really relaxing because all of us were in it for the adventure. A break from the usual routine is always nice, right? On our first night there, we wanted to hang out and we were supposed to go clubbing. However, the club that we wanted to visit was too packed to our liking so we decided to bail and head somewhere else. Somehow, we ended up going to a casino. And not just any casino, if I may add. 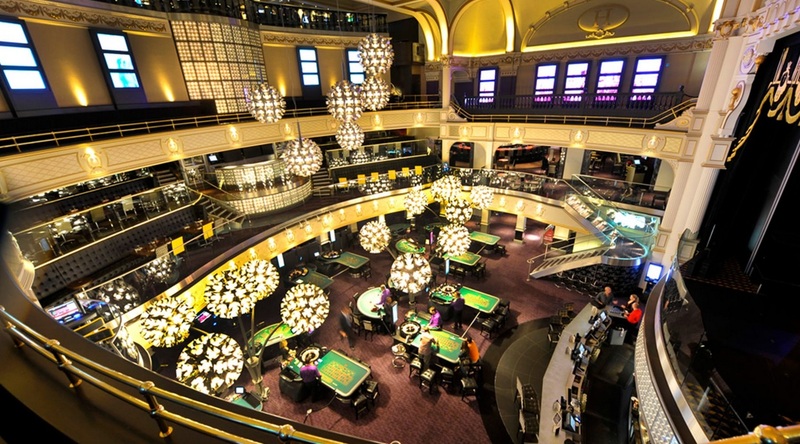 The Hippodrome Casino is one of the largest and popular casinos in London. It is located on the corner of Charing Cross Road and Cranbourn Street. 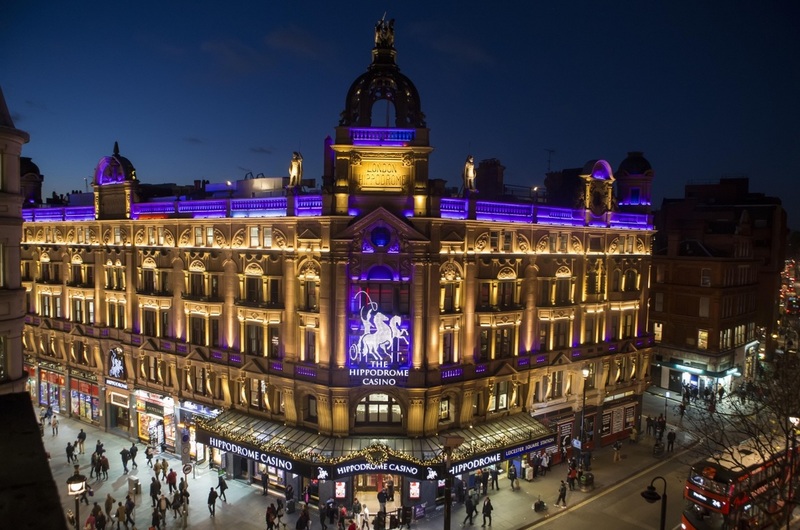 The name Hippodrome is actually an old term that refers to venues used to stage horse races. When I found out about that bit of information, you can bet how ecstatic I was. 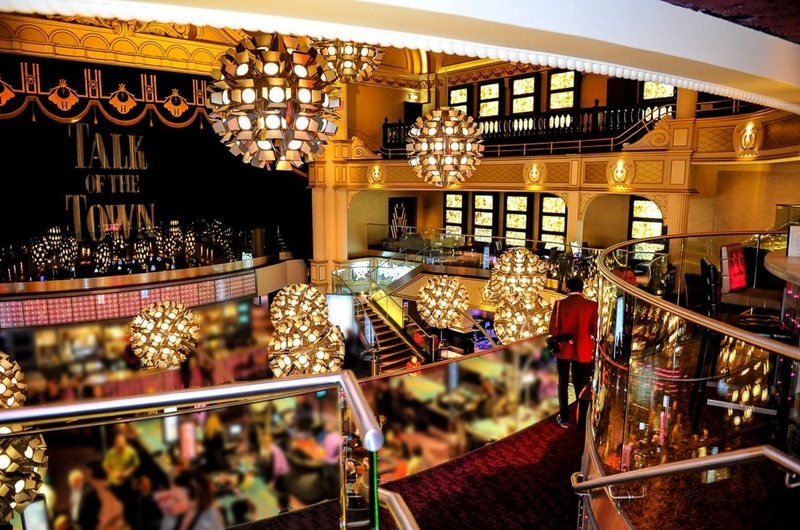 As a casino, the Hippodrome has everything that you can hope for. It has three floors filled with gaming possibilities. The main gaming area has a central bar. Everything in this area is actually quite impressive – probably because of the high ceiling that is reminiscent of the days when this place was a theatre. Before heading out to the main gaming area, my friends and I decided to hang out at the cocktail bar on the third floor for a while. We had our fill of the drinks before heading out to gamble the night away. What I love most about the Hippodrome Casino is the off-course gambling on horses. That is why I dropped off my friends in the gaming area and headed out to the Heliot Lounge to bet on racing events. There were a couple of options to bet and I can say that I had a great time making choices. I did win some money but it was not enough to really make me brag. After a couple of bets, I went off to find my friends. Looking around the casino, I found a lot of table games that I knew how to play. These included Roulette and Blackjack. I am not really a fan of Poker but I could see that a lot of people were crowding around it. After a couple of rounds playing Blackjack, I shifted my attention to the Roulette table. I got tired of that and went out to look for some of my friends. I found a couple of them playing electronic games and slots and that is where I stayed for the rest of the night. If I am honest with myself, I am happy that we ended up spending the night playing at the Hippodrome Casino. The fact that we all won that night was just an added bonus.